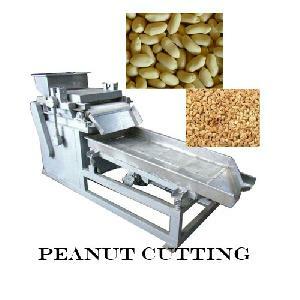 Packaging Details : IN WOODEN PACKING..
Dimension in inches : Weight Kgs. 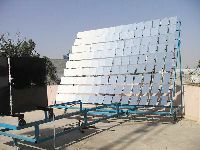 Lower power consumption compare to others Hifh fucntionality and performance, Durable and long lasting, Made from high quality materials. 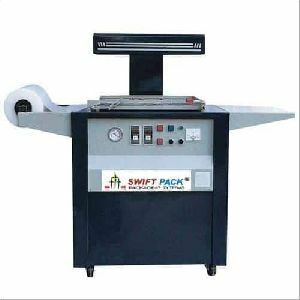 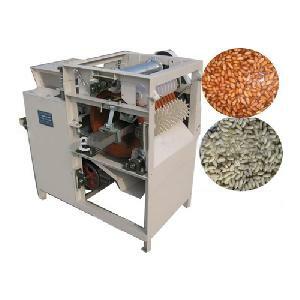 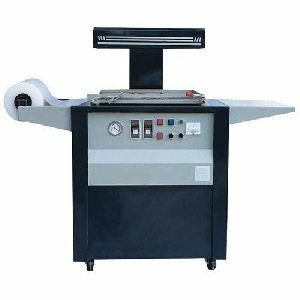 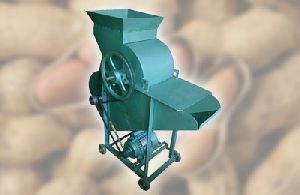 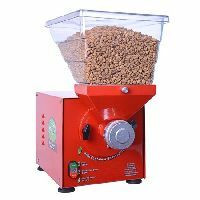 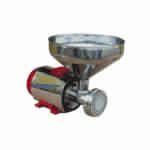 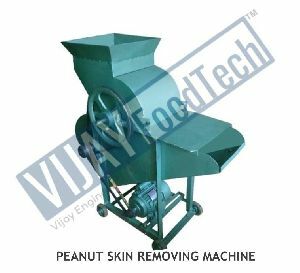 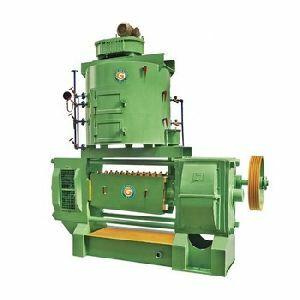 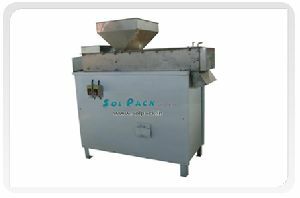 Being one of the trusted organizations in the market, we are indulged in providing a wide range of Peanut Shelling Machine in India. 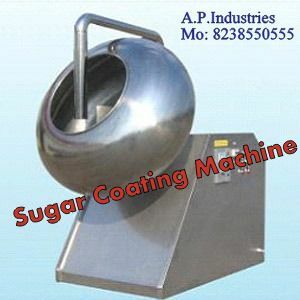 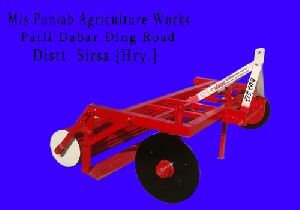 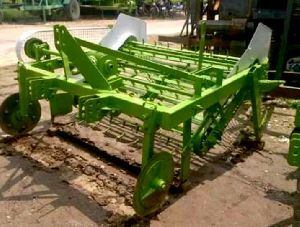 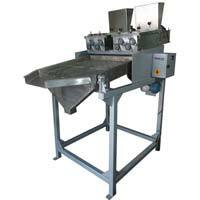 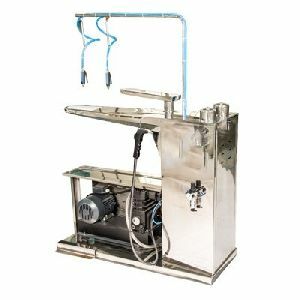 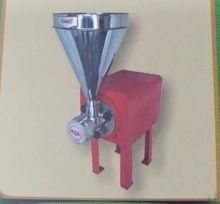 We are leading manufacturer of Penaut Shelling Machine which are opratable through tractor PTO. 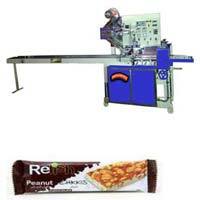 Shree Rajaram Agro Industries Private..
size : 3 mt x 2.3 mt. 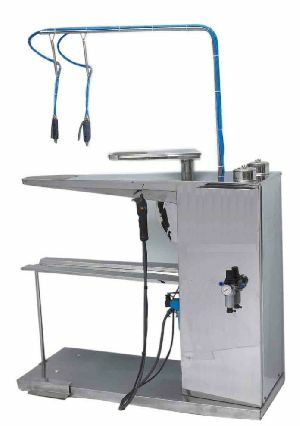 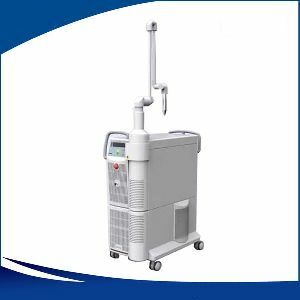 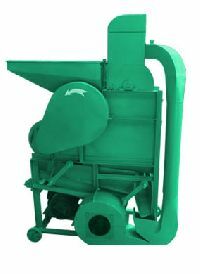 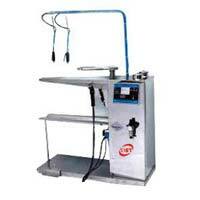 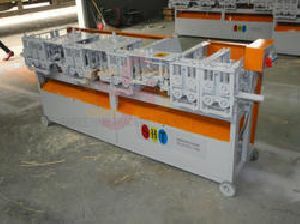 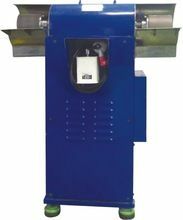 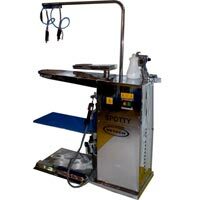 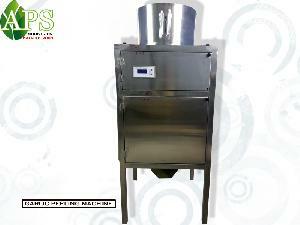 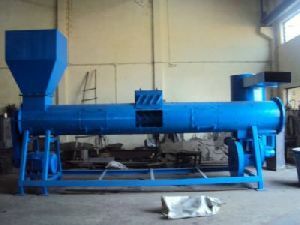 CAPACITY PER HOUR: : 250 KG.